RYZA CENON’s first project with ABS-CBN is “The General’s Daughter” where she will support Angel Locsin who plays the title role and was last seen giving support to Katghryn Bernardo and Daniel Padilla in “Luna Sangre”. It’s said that Ryza will get a bigger talent fee per taping than what she got before from GMA. This show is supposed to replace Coco Martin’s long running “Ang Probinsyano” when it ends in June. 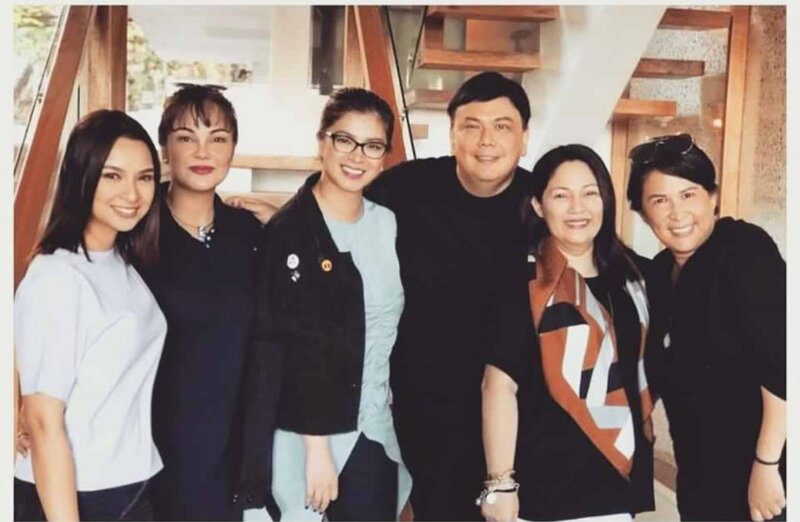 The big cast of “The General’s Daughter” includes Maricel Soriano, Janice de Belen and Eula Valdes, among others. This is produced by Deo Endrinal’s unit, Dreamscape. The male members of the cast is headed by Cesar Montano. Going back to Angel Locsin, this means her long delayed reunion movie with Richard Gutierrez for Star Cinema that was shelved when they did “Luna Sangre” will have to be postponed again now that she will be busy with her new soap which will put pressure on her since it will replace “Ang Probinsyano” that is rating so high. Will she be able to maintain the ratings of Coco’s show in the surveys?